Spending quality time as a family is very important to one's health and emotional well being. There really is no limit when it comes to increasing a stronger bond within the family. While the days may be busy for everyone it is a must to put aside time to spend together. How can this be achieved? The following are some activities that are suitable for the whole family. Please keep in mind though that all families are different and so what works for one family may or may not work for others. 1. Play together. This can be done either with toys or other items that may be used only for these special family times. Sometimes kids need a break from their regular toys. 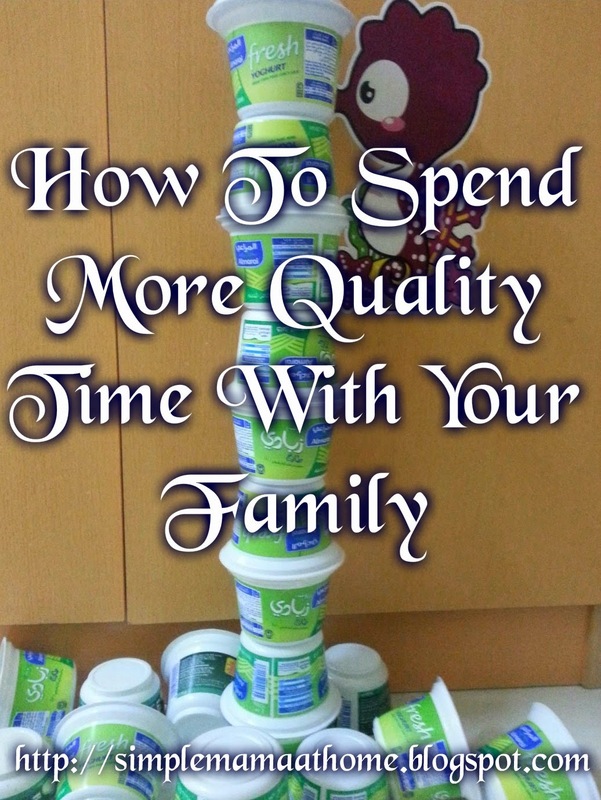 Try reusing some yogurt cups and use them for stacking (as pictured above). 2.Eat meals together. Use meal time as not only a time to eat but also as a time to talk and interact. 3. Fit it in with household chores. Young children enjoy imitating their parents. For them it is more play than actual work. They will enjoy following you around while you dust and sweep and you can even play peek a boo while folding laundry. 4. Exercise together. Walk, run, or ride bicycle with your children. 5. Shop together. Involve your children in making food purchases especially when it comes to selecting fruits and vegetables. 6. Watch a movie. Select a film that is suitable for your children's age group. Have a special treat that you can all make together beforehand. 7. Make the most out of bedtime. 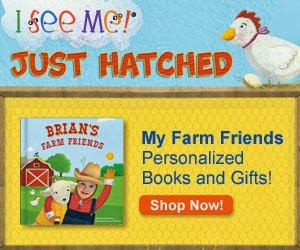 This is a great opportunity to snuggle with your little ones. Read a story or two. 8. Lastly, and most importantly shower one another with lots of affection. Hug, kiss, and hold together as one. There is nothing more valuable in this world as family! How does your family spend quality time together? These are great ideas, but I especially love the yogurt cup tower! Isn't it awesome when kids can get as much fun (or more!) from yogurt cups as from the most expensive toy?! Thank you Emma! It is so true that kids can have so much more fun with something that would ordinarily be considered trash after it had been emptied as compared to toys. It really amazes me!! We LOVE that these ideas show that you don't need to spend a lot of money to have fun with your kids! In this busy world we live in, it is always difficult to find quality time. These are all great tips. Family time is extremely important, I will be sharing this post. #3 is my favourite! I am blessed with 2 children who love to help out and its always a great way to spend time with them. My oldest and I have had some of our best conversations while folding laundry. Great list! Great ideas! I love them. Thank you for sharing. WOW! These are all wonderful ideas! Family is so important! Thanks for sharing. My 4-yr-old LOVES to help with chores and I NEVER remember it. If I let him help me we have a great day. If I slam around ignoring him while I try to get it done, he whines all the time. Great remdinder.